The Metolius Arm opened on March 1. Pressure has been light but anglers report good success catching bull trout with many boats catching legal-size fish. 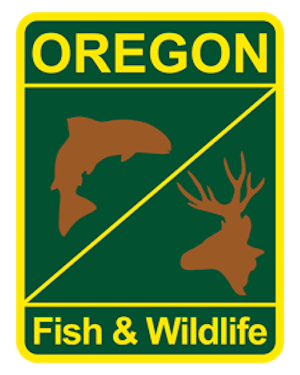 Trout fishing in the upper ends of the Deschutes and Crooked River Arms is typically good during the winter months. Harvest is limited to 1 bull trout over 24-inches under the daily trout limit. Anglers can now keep 5 kokanee in addition to daily trout limit. No bag or size limits on brown trout and bass.